DVD. VHS. Books. Games. Collectables. 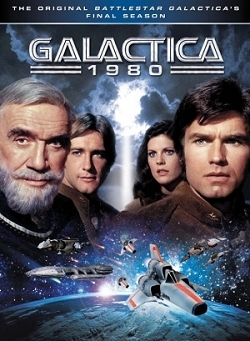 Battlestar Galactica has produced many things over the years aside from the television show. Here in this section, you'll be able to start your journey of collecting Battlestar Galactica merchandise. DVD/Videos- What was aired and where to buy it. Books- What was in written format and where to buy it. Collectables- The other merchandise of Battlestar Galactica- Games, toys, novelties and where to locate them. Downloads- This website will make some things just for download- Wallpapers, software skins, 3D models and more. 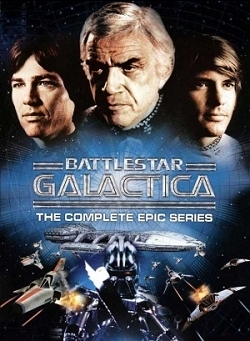 Vendors- Listing for businesses that sell Battlestar Galactica merchandise.